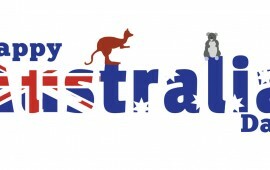 Book your Australia Day Weekend deal & get 4 nights for the price of 3. Includes tinny , fishing rods & kayaks. 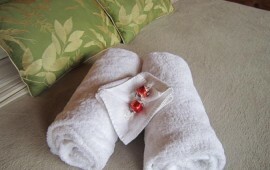 Holiday accommodation for 2 up to 10 people. Berowra Waters is the ultimate Sydney weekend escape. 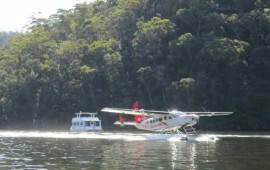 Once you arrive at your Berowra Waters accommodation you will feel the stress of the city just fade away. Don’t just spend the day fishing or skiing, stay the weekend! 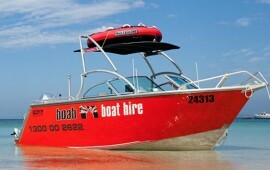 This package includes two nights accommodation and a Sportsrider Boab Boat! Berowra Waters, your ideal romantic weekend getaway offering sensational river views and perfect sunrise/sunset vantage points! 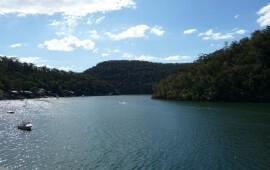 Berowra Waters offer a range of dining experiences, however the jewel in the crown would have to be the Berowra Waters Inn. Complete your dining experience with an overnight stay.